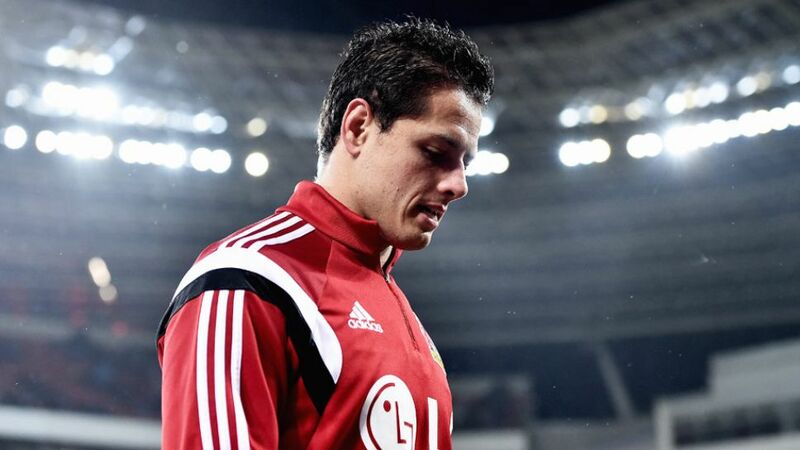 Bayer 04 Leverkusen’s Javier ‘Chicharito’ Hernandez will miss his side’s upcoming game at SV Darmstadt 98 because of injury. The 27-year-old suffered a "small tear in the left gluteal muscle" in Tuesday’s DFB Cup defeat against SV Werder Bremen and must sit out Saturday’s game at the Merck-Stadion am Böllenfalltor. The Mexico international has been in sensational form for Bayer, scoring 22 times in all competitions since arriving in the Rhineland from Manchester United FC last August.